Does Biology Make Sense Without Darwin? Biology makes even more sense without evolution! When we start from a biblical perspective, we can understand the world around us—no Darwin required. 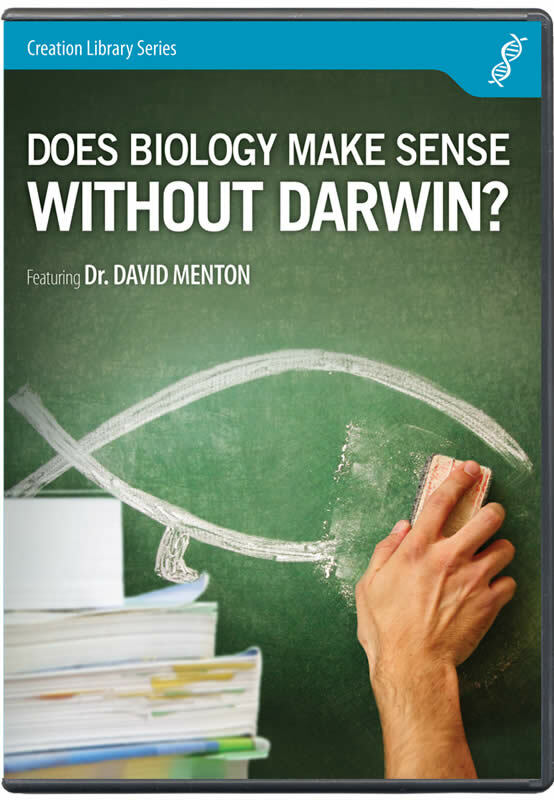 Dr. David Menton brings a wealth of knowledge from a long career to answer the important question, "Does biology make sense without Darwin?" It is often claimed that nothing in biology makes sense except in the light of evolution, but this is simply not the case. 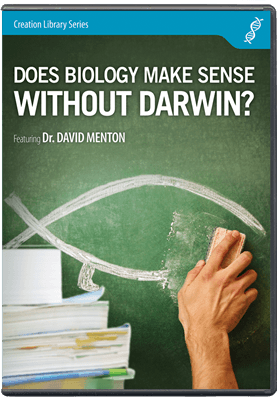 Examining evolutionist claims about the eye, the origin of feathers, and human hair, Dr. Menton shows that the answer to the question is an emphatic yes! When we start from a biblical perspective, we can make sense of the world around us—no Darwin required.